with Heron Construction, your property is in safe hands. Heron Construction specialises in getting your home or business premises back to normal following flood damage. Our experienced team of contractors will take the stress out of insurance claims and make sure your property is repaired with minimum upheaval. Heron Construction is a long-standing building service specialist. For over 20 years we have built a reputation for quality craftsmanship and exceptional customer service. Heron Construction are proud to offer clients the complete package. 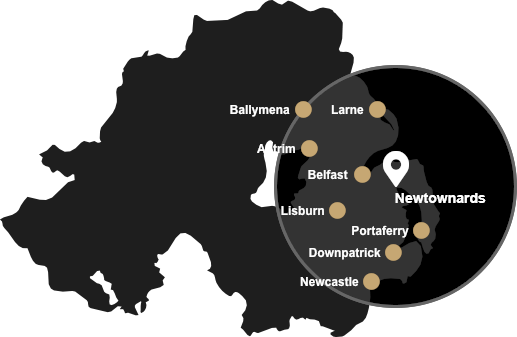 We cover County Down and County Antrim, Northern Ireland.